Quirky Girl: Welcome from your Health and Fitness Coach! Welcome from your Health and Fitness Coach! If you've landed here at this page, thank you for joining me :). I am Shannon Ambroson, a health and fitness coach and mentor with Team Beachbody! I connect people to the products that will help them achieve their goals! Most of my clients want to lose weight, and I help them find the right programs and nutrition to do just that, as well as to make them feel better and learn to love themselves no matter what their size because they're HEALTHY and that's really what counts. I also help coaches start their journey by offering a free mentorship when they sign up under me and join my team. Your signup and business fees are up to you to pay, of course, but the time I spend with you helping you get started right away with training, answering questions and even organizing your business, is on me. I am offering a few different things today. 1. A Free 5 day clean eating mealplan. This is designed to get you started on your journey to eating better. 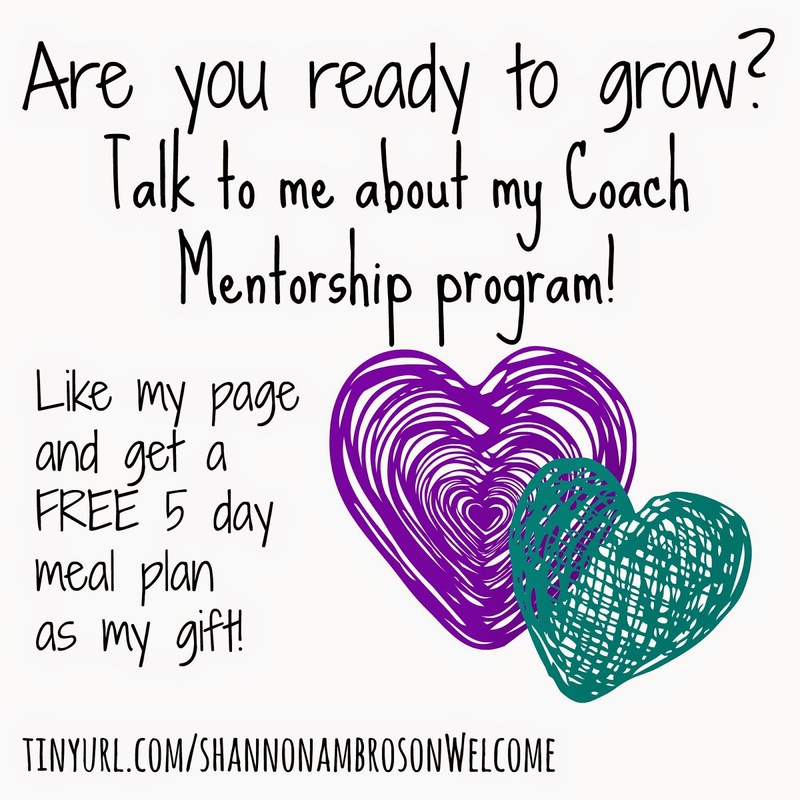 All you have to do is go to my FB page, fb.com/shannonambrosonCOACH, click "LIKE" and comment "Hi, I would love to learn more about clean eating!" on my wall. Easy, right? 2. 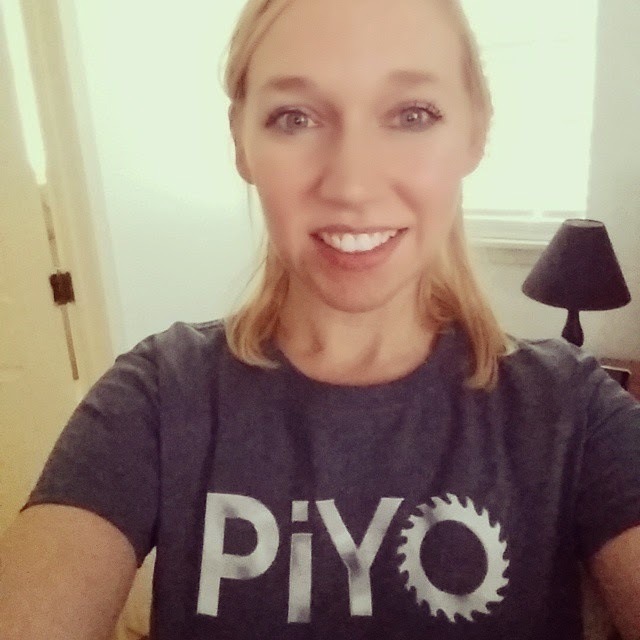 A sneak peek into what it takes to be a health and fitness coach and own your own business. 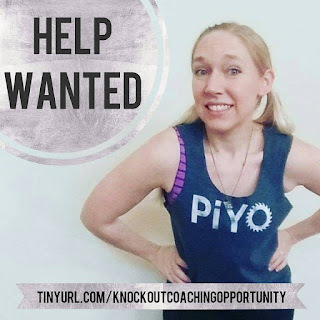 I have created a short no-frills video (my daughter runs by in the background and my hair and makeup aren't done--typical stay at home mom style) to give you a tiny bit of info on HOW to become a coach and whether it might be right for you. If you decide coaching IS for you, I invite you to sign up and join my mentorship program starting soon! I have so much more to offer you, so please go "LIKE" my FB page and see what I'm up to and say hello! Thank you for checking in!